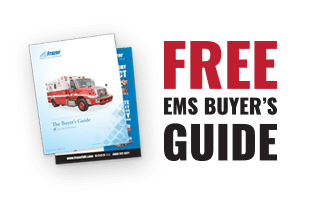 Frazer Delivery - Bay County EMS - Frazer, Ltd. Explore the features of these brand new Type I 12 ft. Frazer Custom EMS vehicles! For today Frazer Delivery, we’re featuring units for Bay County EMS. These Type I 12 ft. custom EMS vehicles have several features that we’re excited to share with you. Look out for the new Technimount Medical Mount Systems and so much more! Thank you Bay County EMS for letting us feature to newest additions!